No one knows when, exactly, parents began terrifying their children with the prospect of a post-lunch drowning. But there are a few theories as to why some parents forbade their kids from swimming after eating: Some say it originated from a need for a break from parental supervision. 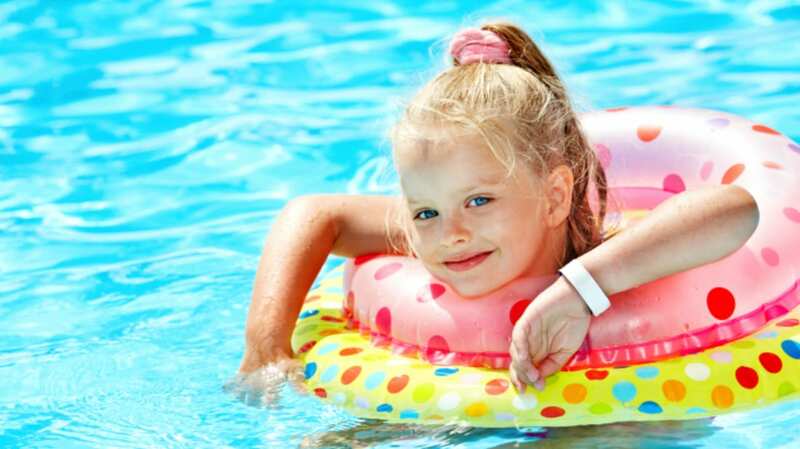 Parents are required to maintain constant vigilance while their children are swimming. Applying the “one hour rule” offers a simple break for the parents after lunch and a frustrating wait for children. But another theory is that the idea was based on the widely accepted belief that after eating, much of the available blood in the human body floods to the stomach to aid digestion. It was assumed that this flooding would leave the limbs so devoid of blood that they would unable to function normally and would cramp up. Naturally, it followed that this cramping would cause a swimmer to drown. Blood does flow to our stomachs after eating a big meal, but does this draw enough blood to cause our limbs to cramp? The truth is, blood does flow to the digestive organs after we eat, but we have enough blood to perform many functions in the body simultaneously and keep all of our muscles functioning correctly. In fact, our bodies produce adrenaline when we exercise which helps the body deliver oxygen to the muscles that need it most. Some professional swimmers eat right before they swim so they have the fuel to compete over long distances at higher performance levels. And even if a swimmer did cramp, it would not be enough to cause a swimmer to drown. Even with a stitch it is possible to float on your back, and in shallow water, a swimmer can simply stand up. An incident of drowning from swimming on a full stomach has never been documented. There is a difference in the quantity of food eaten, however. If a swimmer has just consumed a large meal, the body will have to work harder to break down the fat and protein. This could lead to a stomach ache, and it has been proven that a very full stomach during exercise can cause discomfort or even vomiting. The verdict? It's perfectly safe to swim after eating. But if you have just eaten a large meal, it might be best to avoid any strenuous activity for a few minutes to curb any stomach discomfort or nausea.